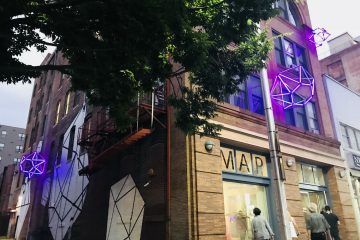 This week: BmoreArt’s Connect + Collect III with Doreen Bolger and Taha Heydari at Motor House, Larder Talks: Dr. Sarah Taber and Denzel Mitchell, LaToya M. Hobbs at City Hall, Museum Nights at the Lewis Museum, WLDLY Launch at Flavor, ‘sindikit curated “abstraction, we thinks” at MONO Practice, Laure Drougal at Cardinal, Dimensional Reflections at The Parlour, and Blackface: A Reclamation of Beauty, Power, and Narrative at Galerie Myrtis. !! 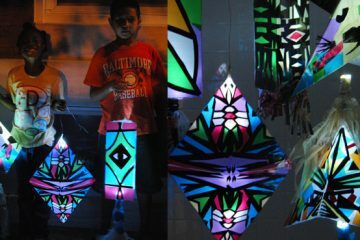 Upcoming BmoreArt Event !! Join us to celebrate Issue 07: Body, an exploration of Baltimore and DC-based artists who represent the body, who nourish it in their work, who use it as art medium and concept, and offer new patterns of thought around the politics, benefits, ethics, and limitations of having a body in 2019. This event will be hosted at The Parkway Theatre and is an opportunity to celebrate in one of Baltimore’s architectural gems and to do it in style. Dress code is old school Hollywood glam. Have we mentioned they have best popcorn in Baltimore? Your ticket includes an adult beverage, popcorn, photo booth, and the first opportunity to take home our latest issue. 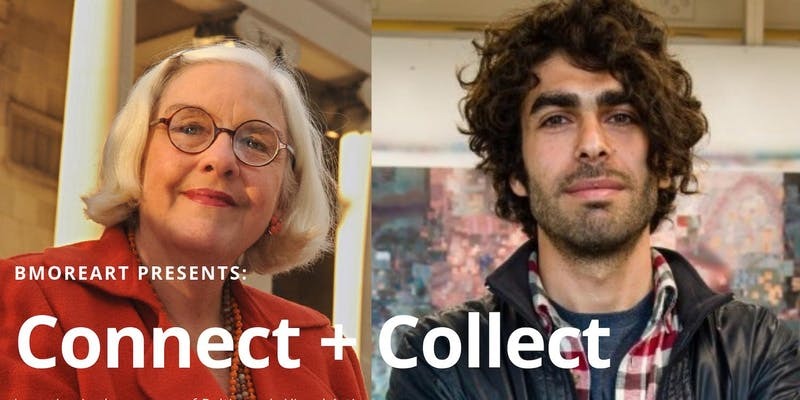 Our third panel features Doreen Bolger, former director of The Baltimore Museum of Art and a serious collector of Baltimore-based art, with Taha Heydari, an Iranian-born painter and MICA graduate living in Baltimore. Topics to be discussed include ethical relationships between artists, collectors, and galleries; strategies for exhibiting across the country and internationally; collecting at Baltimore-based art auctions and municipal galleries; and the great importance of showing up. 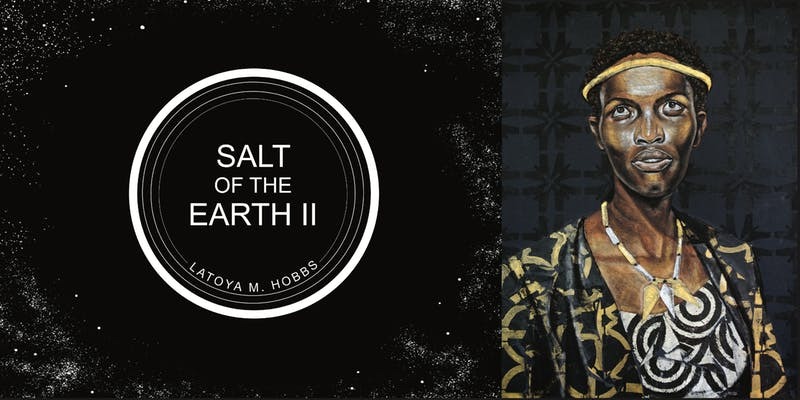 Please join us for the Opening Reception of artist, LaToya M. Hobbs’ Salt of the Earth II exhibition on Tuesday, April 16th at 6:00PM in The Gallery in Baltimore City Hall. In her developing series, Salt of the Earth, inspired by the biblical scripture Mathew 5:13, LaToya M. Hobbs explores the personification of women as salt and their function as preservers of family, culture, and community. Salt of the Earth II is on view in The Gallery in Baltimore City Hall from April 16th until June 14th. 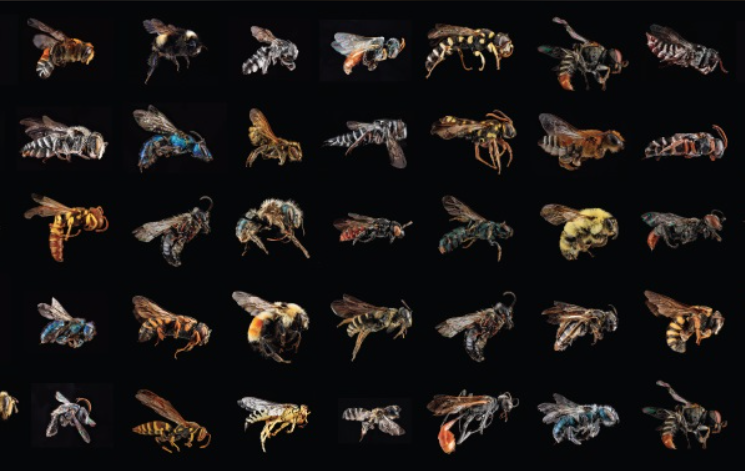 Join us for a conversation touching on sustainable agriculture, urban farming and the wild history of domesticated bees. Sliding scale tickets include snacks (vegan and GF options). Drinks will be available for purchase from our neighbors at Fadensonnen. Denzel Mitchell tends Strength to Love Farm, cooks with Blacksauce Kitchen and is a co-founder of the kitchen program at Baltimore Montessori Public Charter School. Please join us again, as our exclusive guest Thursday April 18th from 6-9pm for our exciting new event series Museum Nights @ The Lewis. Please RSVP to attend and receive your discounted ticket price of $20 at the door, and your complementary Tito’s cocktail. 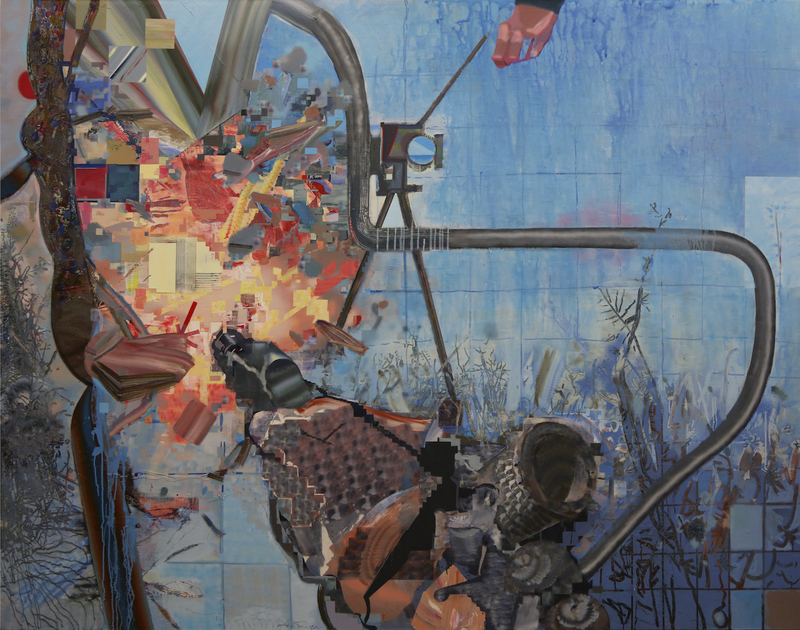 Amanda Muhlena Hays, Washington, D.C.
image of a work by Clint Jukkala, “Divided mind“, 2019, oil on linen, 14×12 inches. 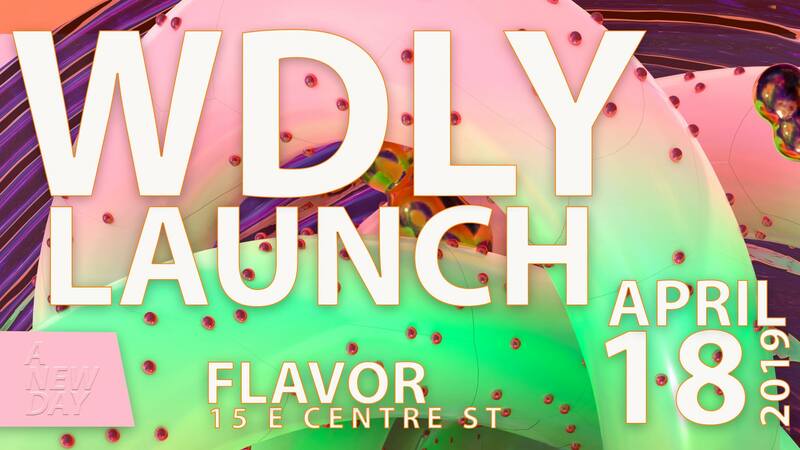 WDLY is a collaborative nomadic platform focused on the curation of events. 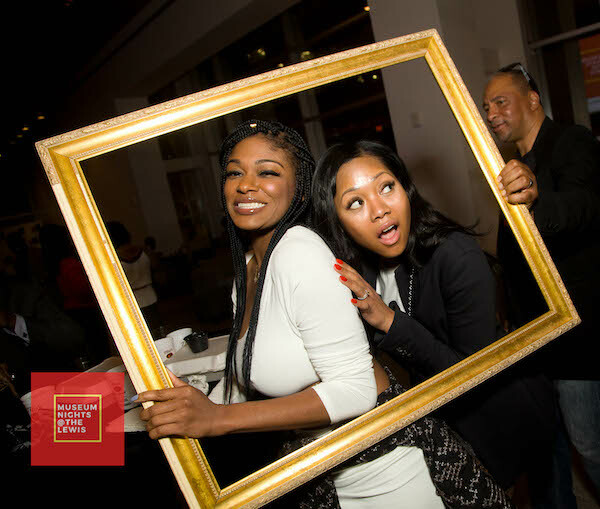 The aim of each event is to build social spaces in which various demographics in Baltimore and surrounding areas can revel in quality music and art focused experiences. Malcolm Lomax and Teri Henderson are the authors of said experiences with qualifications including: programming, curation, artistic production, and creative direction. WDLY’s goal is to promote inclusivity, introduce new practices, give exposure to young creatives, connect with established artist, and work towards the extension of their legacy. We would like to feature creatives that challenge themselves, that are interested in evolving their practice, and are open to collaboration. The future of Baltimore nightlife will be an extended family united by love, passion, community, and creativity. 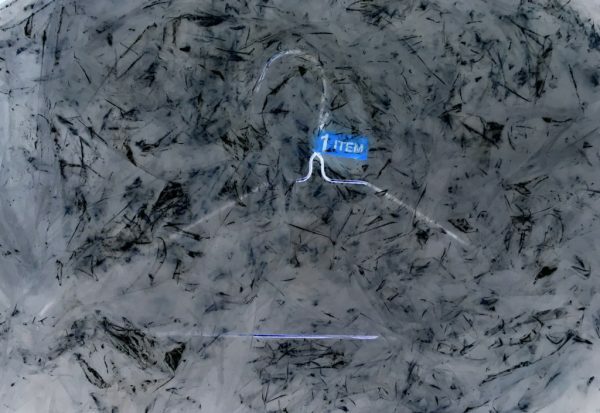 Artist Laure Drogoul will create an immersive installation and uncanny dry cleaner shop composed of low density polyethylene (the clear plastic used to package “clean” garments). 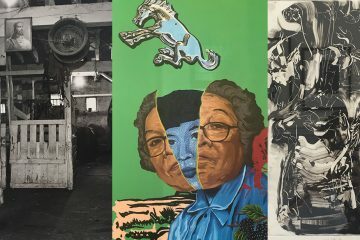 The work reflects on the ubiquitous cleaners of our urban landscape and draws on the history of Cardinal, which once housed a dry-cleaning business. Drogoul’s project emphasizes the growing environmental problem of LDPE plastic #4 and the use of perchloroethylene, a known toxin, to clean wearables. During the exhibition, on-going performances will guide gallery visitors through the cleaning process. Galerie Myrtis and The Agora Culture present Blackface: A Reclamation of Beauty, Power, and Narrative. 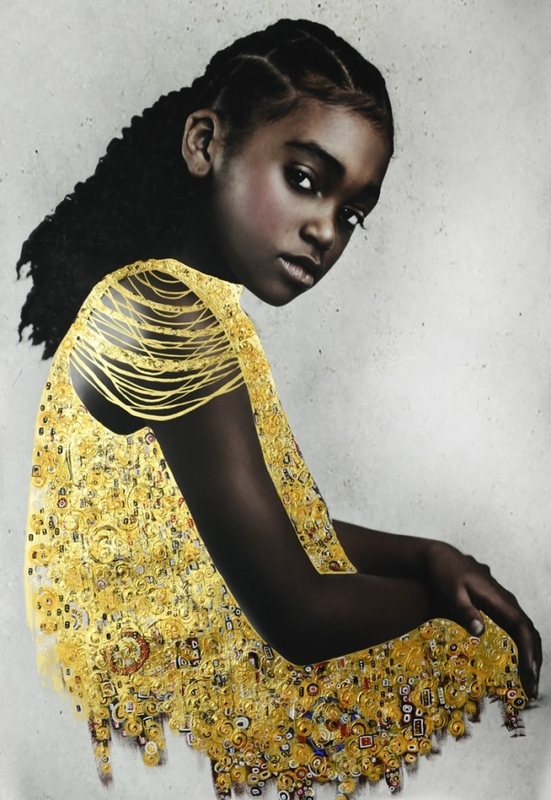 In asserting the beauty of the black body, affirming its power—and societal and historical place, curators Myrtis Bedolla and Jessica Stafford Davis offer a counter narrative to the racist archetypes that evolved from 18th century minstrelsy, and its negative stereotyping of African Americans that prevails today. 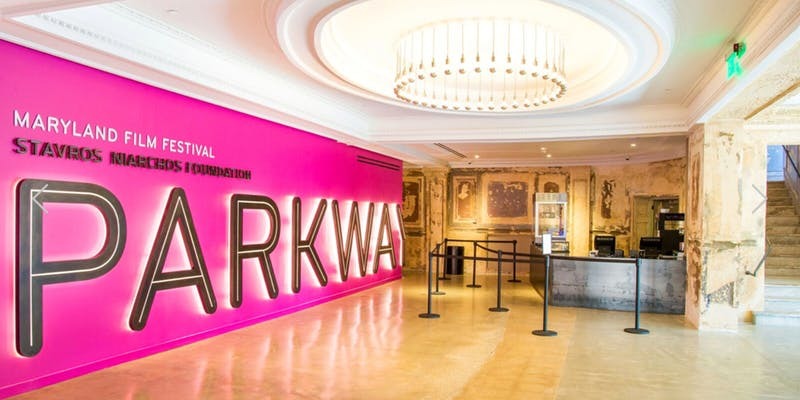 The exhibition explores contemporary notions of black identity through photography by Tawny Chatmon, and painters Alfred Conteh, Jerrell Gibbs, and Jas Knight;and offers an investigation of blackface from a historical perspective presented in paintings by Arvie Smith and multidisciplinary works by Felandus Thames. The addition of a compiling video by filmmaker Karina Griffith captured in Berlin, Germany evokes the maligning of blackness through an international lens. “…the filthy scum of white society, who have stolen from us a complexion, denied them by nature, in which to make money, and pander to the corrupt taste of their white fellow citizens.” Lott, Eric (1993). Love and Theft: Blackface Minstrelsy and the American Working Class. New York: Oxford University Press. 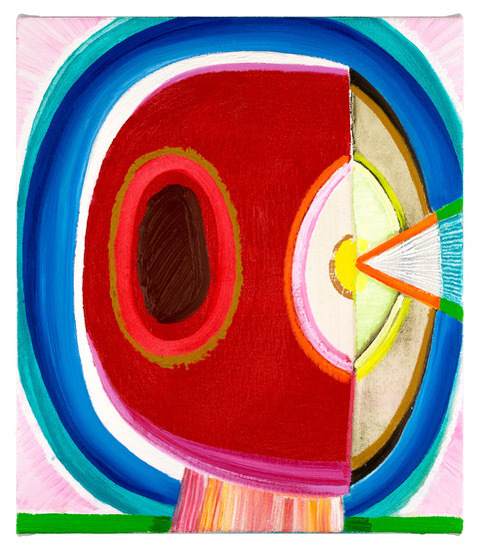 Current Space is proud to present Unfixed, a solo exhibition by Kottie Gaydos and Matisse in Bath, paintings by Se Jong Cho and sound by Marc Miller. Please join us for the closing reception and artist talk. 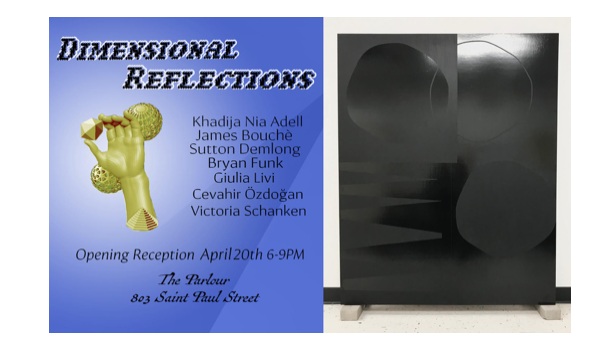 Dimensional Reflections is a group exhibition featuring works by Khadija Nia Adell, James Bouché, Sutton Demlong, Bryan Funk, Giulia Livi, Cevahir Özdoğan, and Victoria Schanken. 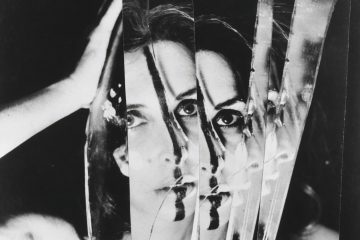 Dimensional Reflections is a curatorial exercise that explores versatile relationships with the artist choice of material, process, and narratives. Each work of art expresses contemporary and cultural storylines and take a unique perspective in creating a dialogue within materials. 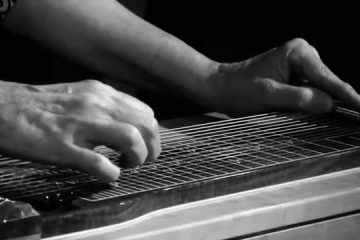 Materials such as wood, concrete, plexie, recycled materials and other everyday objects are processed by technology and craft to reimagine our norms of everyday objects. 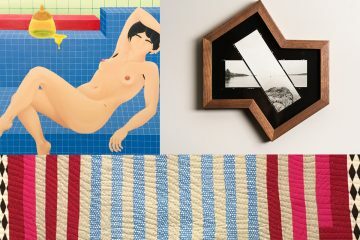 Each artist shares a focus on minimal composition, while giving the viewer a window into the complexities of social parameters, observation in design, and visual aesthetics. 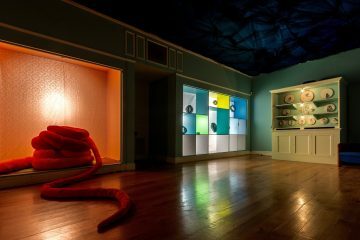 The Parlour is a new project space and platform for art exhibitions, sound performances, and special events. Located in Mt.Vernon, the space is a first floor apartment home with a large reception room and modern den used for events. 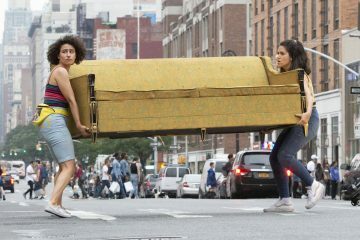 The space is collaboratively curated and directed by the artists Erick Antonio Benitez and Ariel Cavalcante Foster. Next ArticleWe're Hiring Editorial and Photo & Marketing Interns!